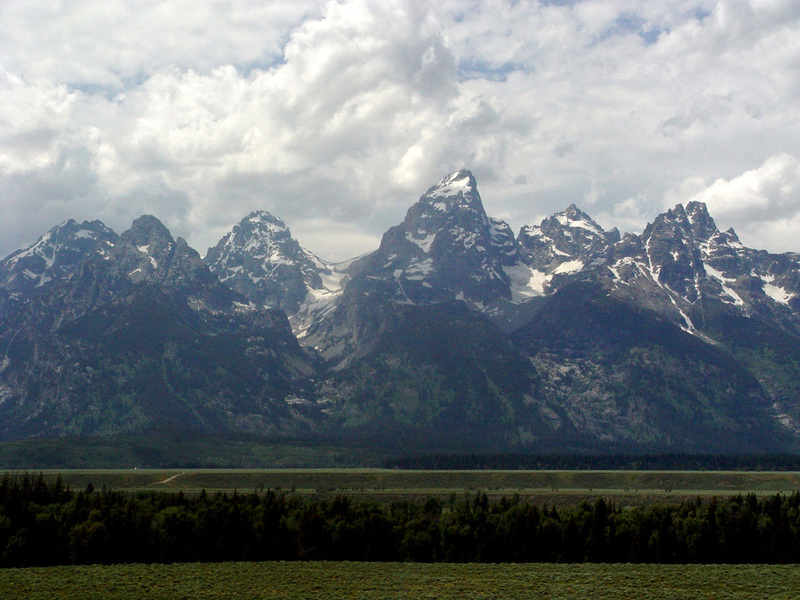 The Grand Tetons are a ridge of mountains in Wyoming that are a sight to behold. Beautiful and majestic as a wallaper on your desktop. We drove from our Yellowstone camp base to the Grand Tetons for a day trip. We could have spent much more time exploring the Grand Teton National Park, and would recommend planning a few days visit if you have the time.